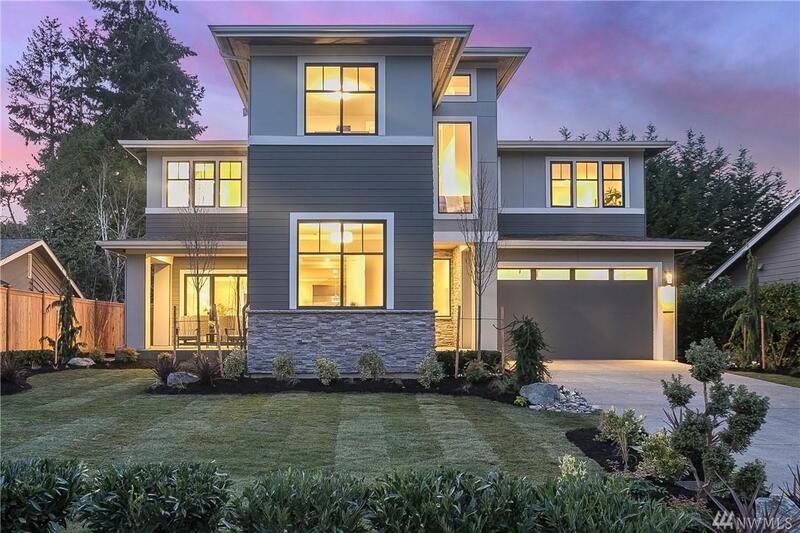 Design Built Homes presents custom-built luxury in West Bellevue w/4 BR suites,inc. main flr guest suite, 5 baths, den & office/5th BR. 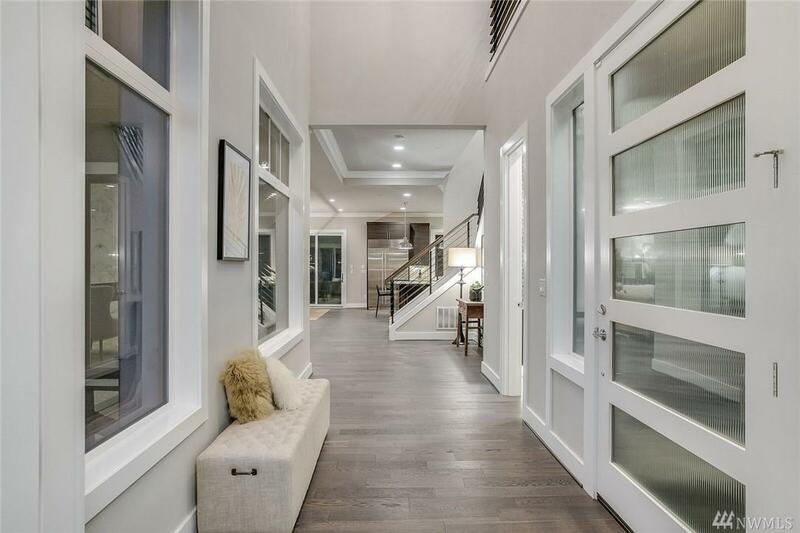 McCullough Architects plan w/thoughtful design & upscale finishes. 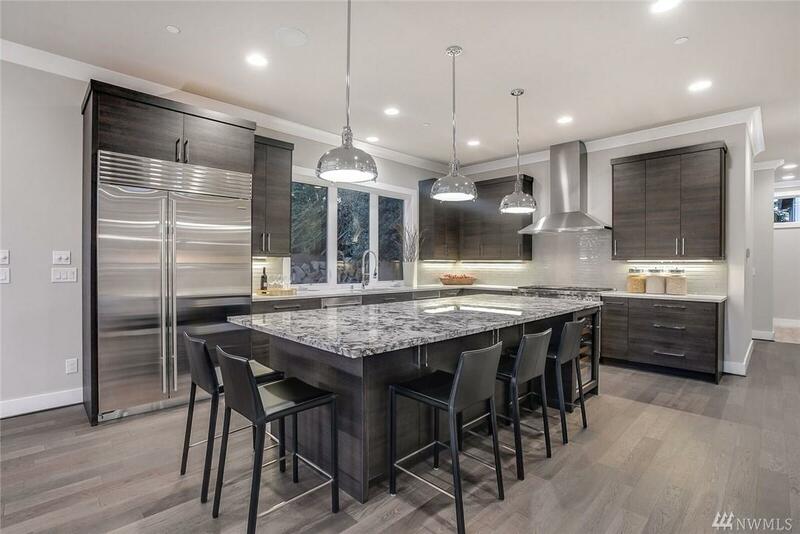 Chefs kitchen w/Sub-Zero & Wolf appliances, Bellmont cabs, granite counters & island. Great rm showcases 6ft wide Ortal fireplace w/flr-to-ceiling marble surround. 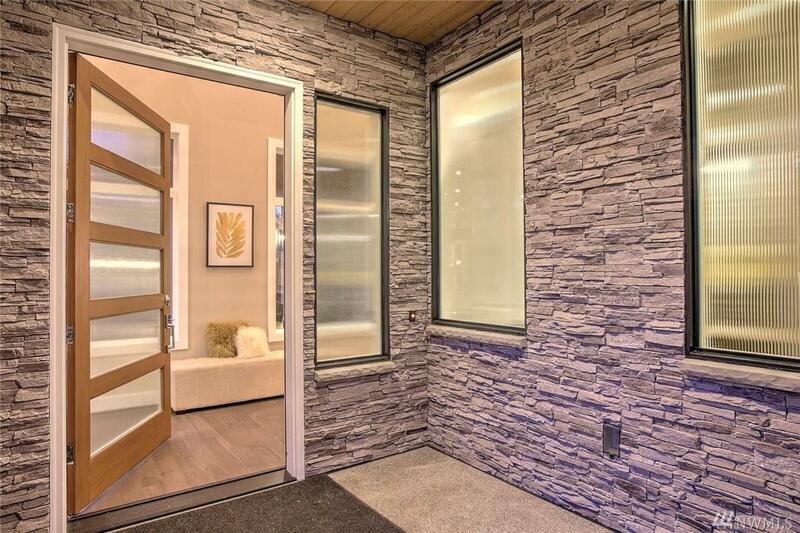 Serene master retreat w/spa-inspired bath. Outdoor living space w/FP & infrared heaters. Beautifully landscaped,private yard.